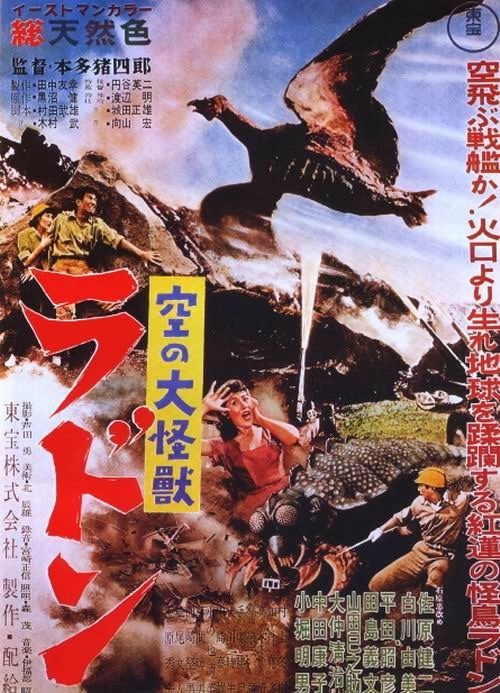 Kaiju is a Japanese word that literally translates to "strange creature". 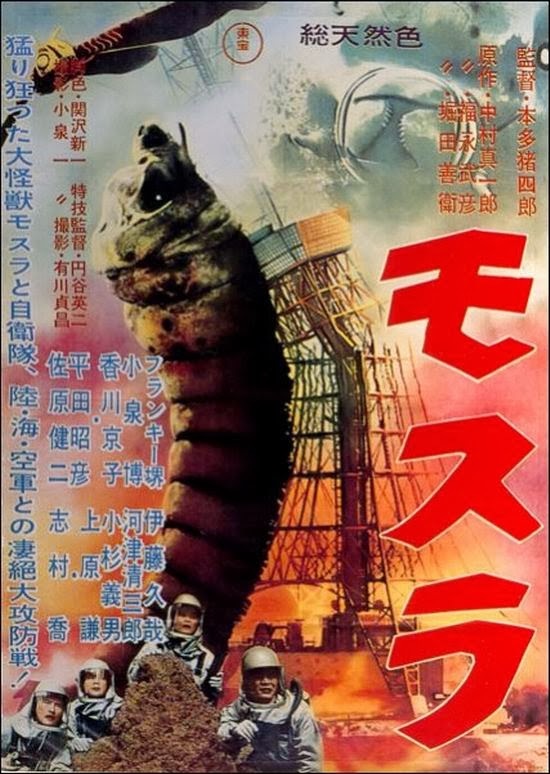 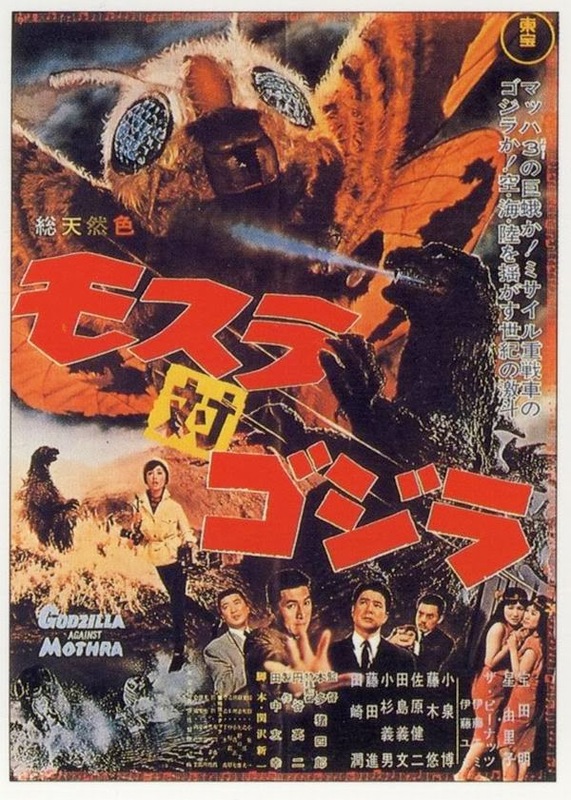 However, the word kaiju has been translated and defined in English as "monster". 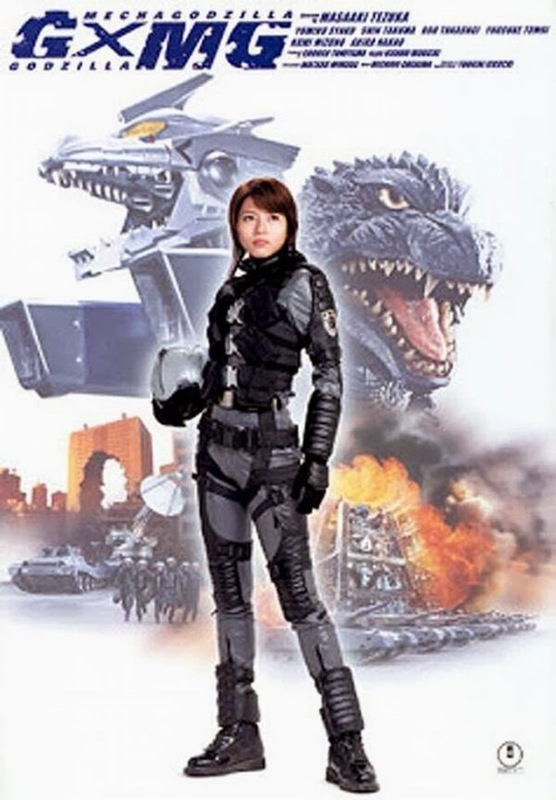 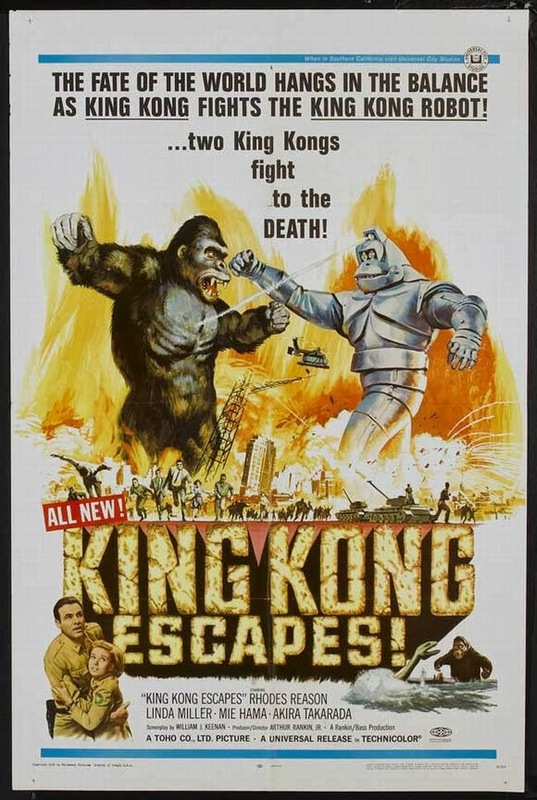 Specifically, it is used to refer to a genre of tokusatsu entertainment. 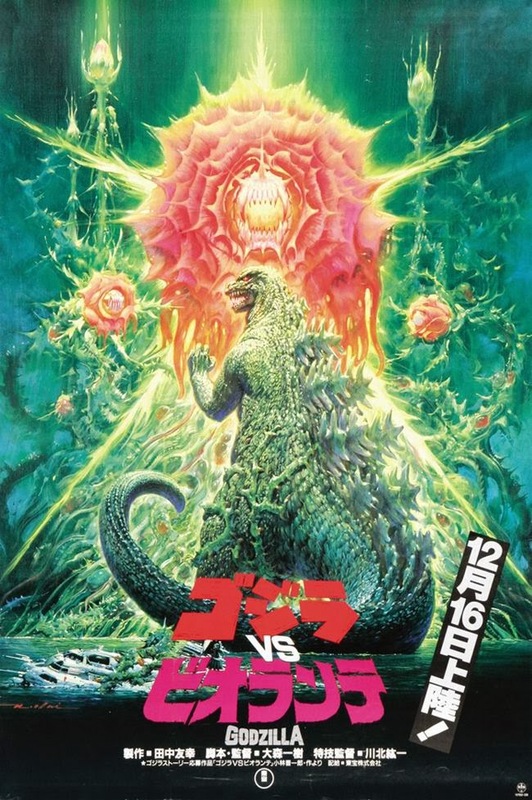 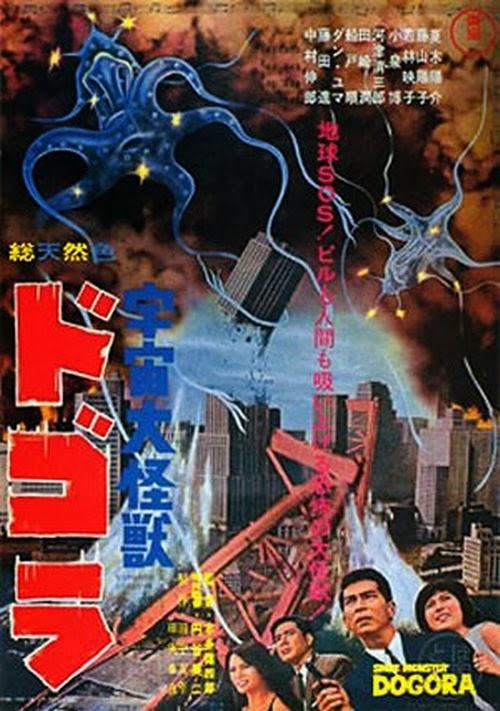 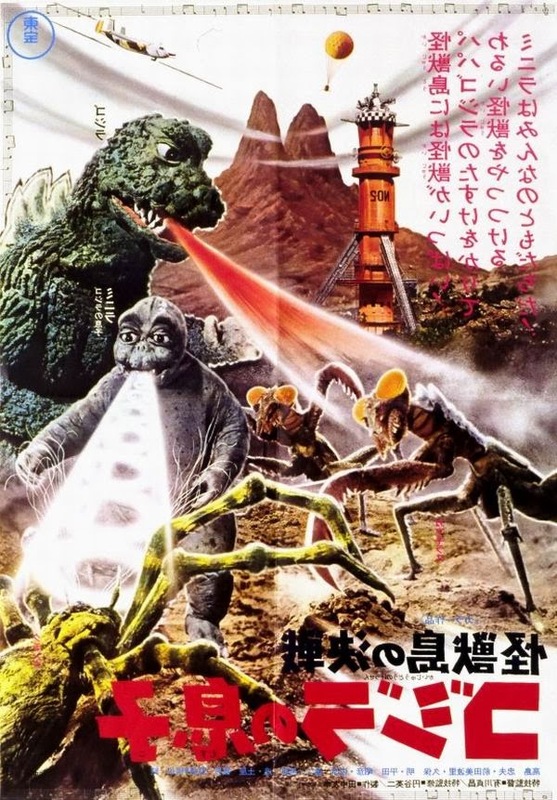 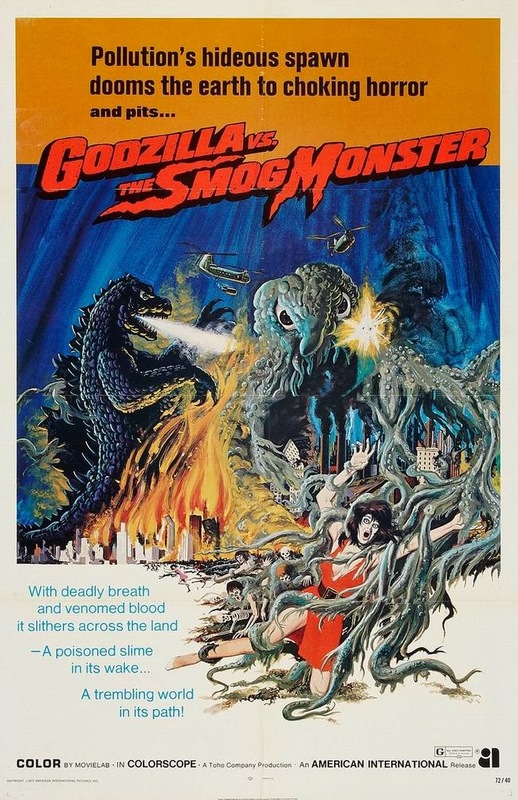 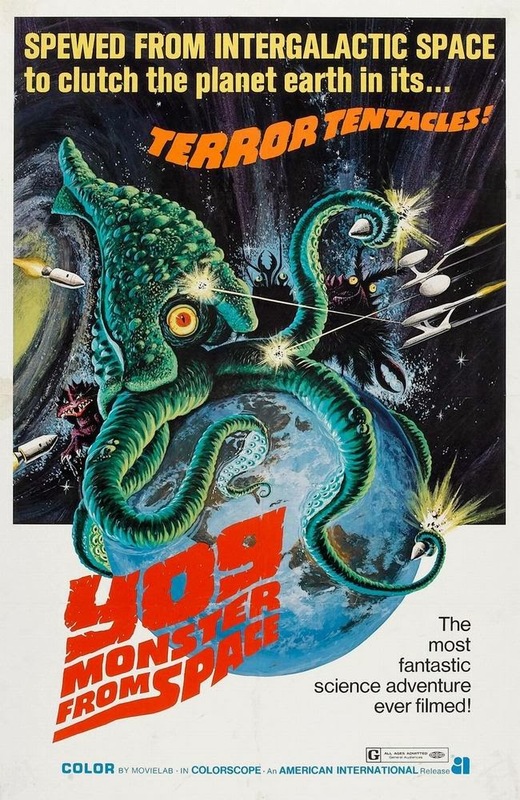 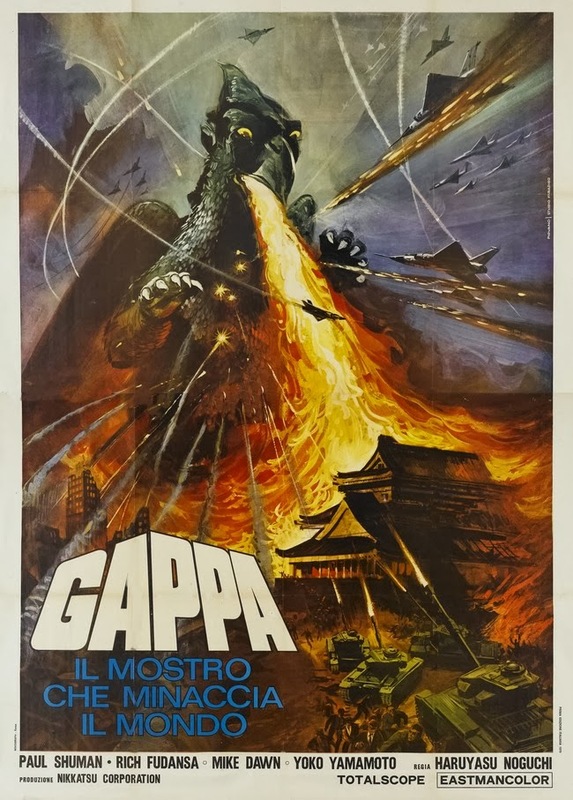 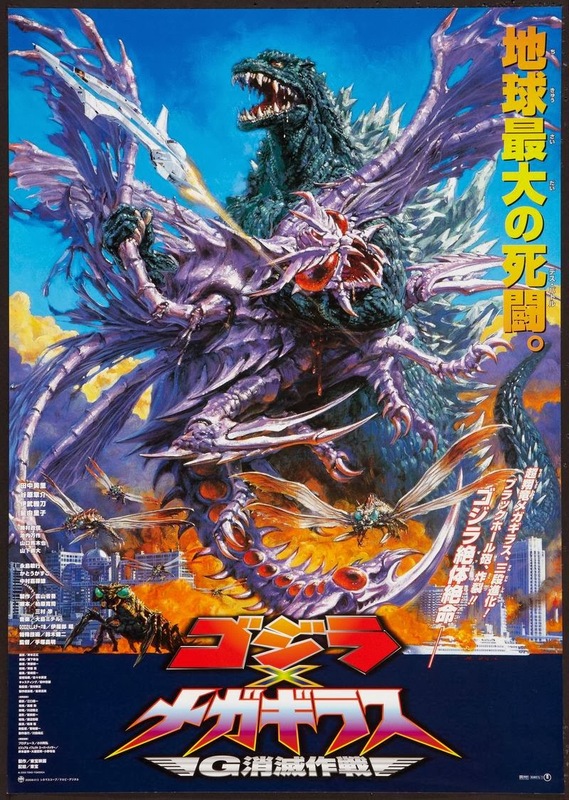 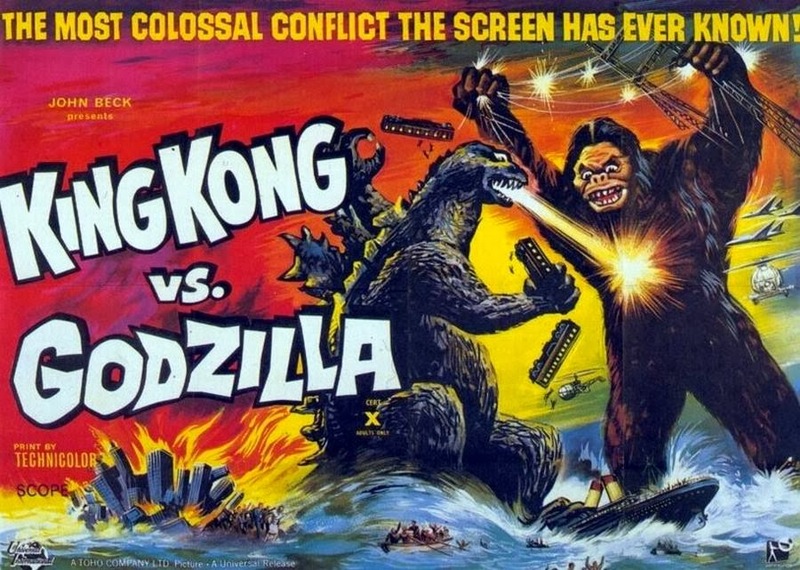 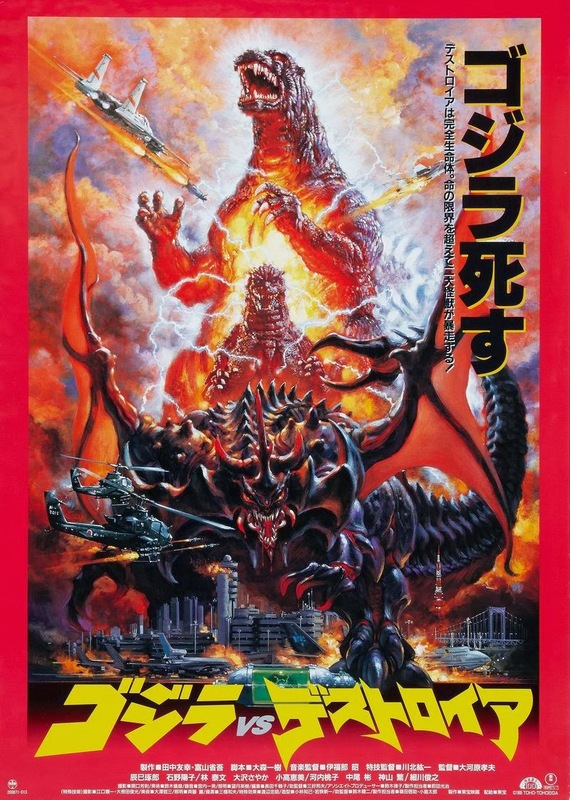 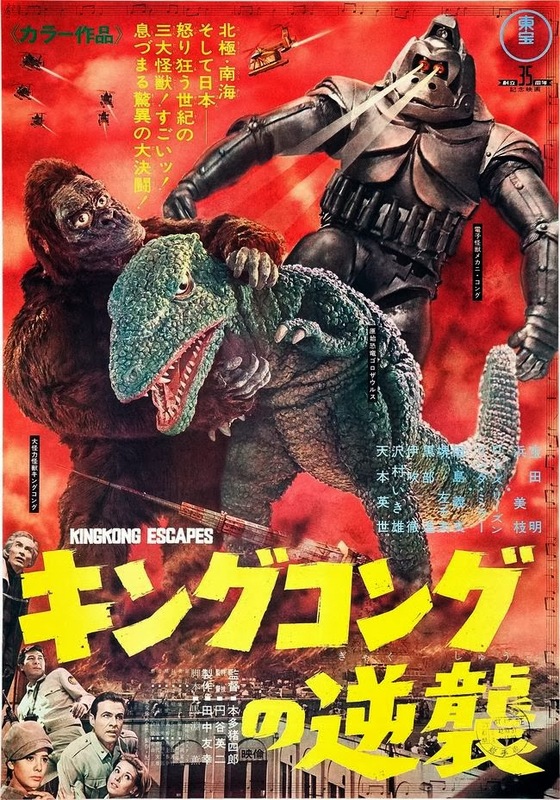 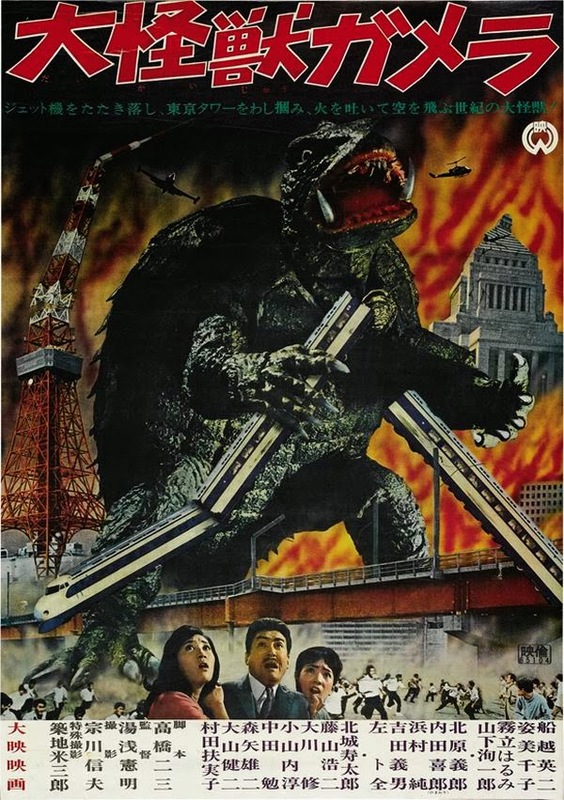 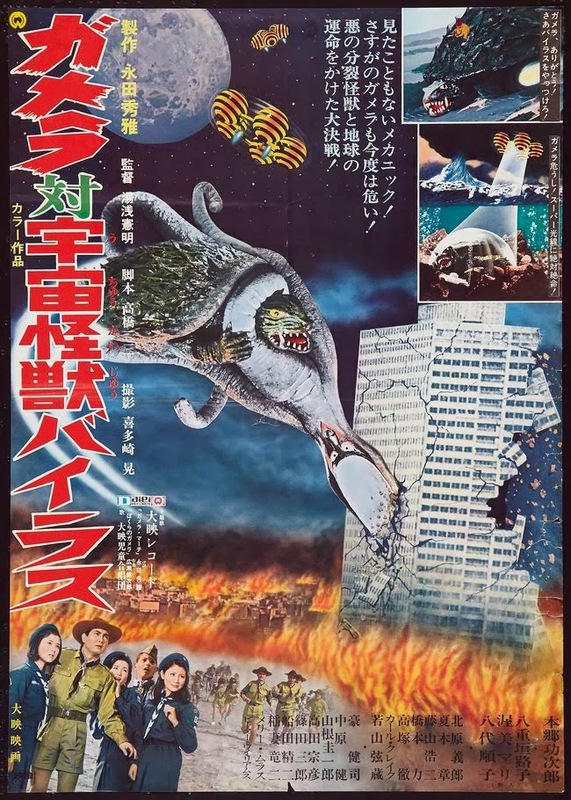 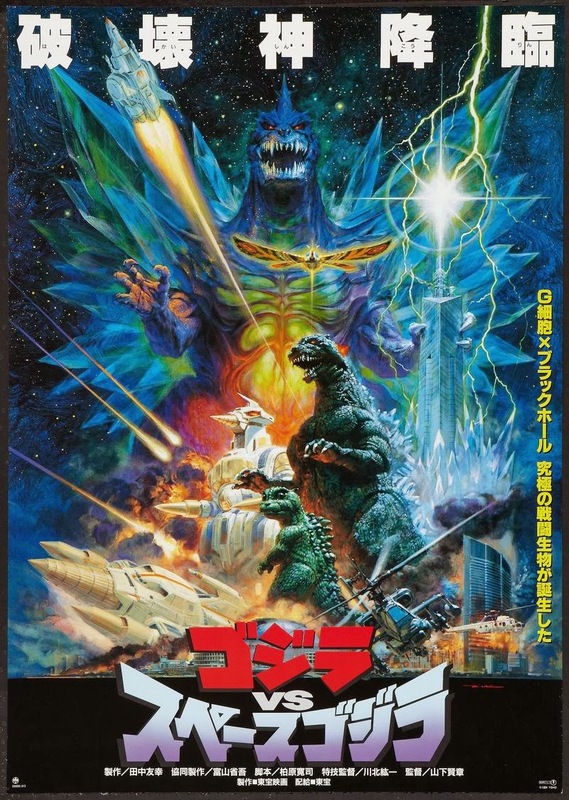 Kaiju films usually showcase monsters of any form attacking a major Japanese city or engaging another (or multiple) monsters in battle. 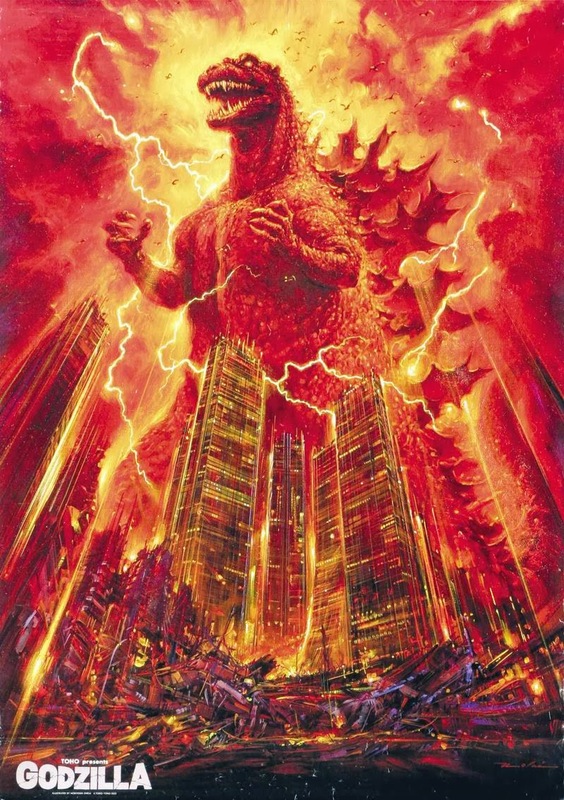 The most famous kaiju is Godzilla. 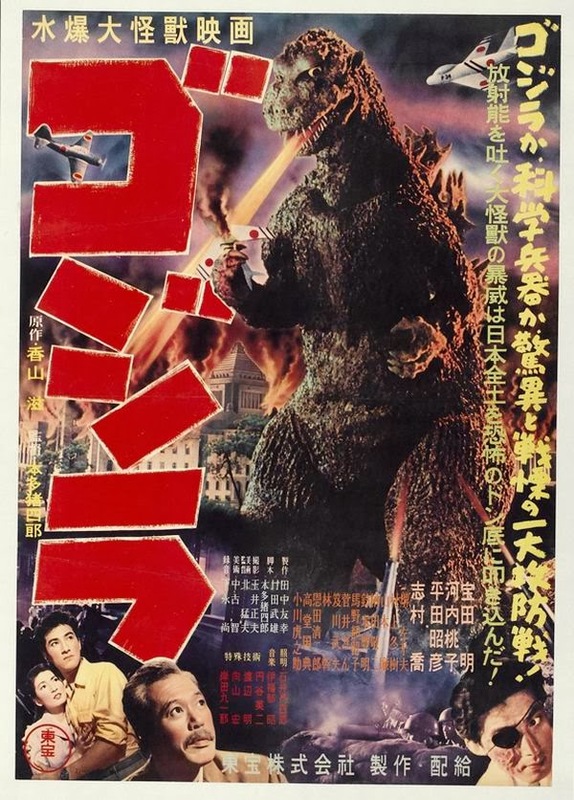 Directed by Ishiro Honda and released in 1954, the first Godzilla film 'Gojira' was a big hit in Japan and many sequels would follow. 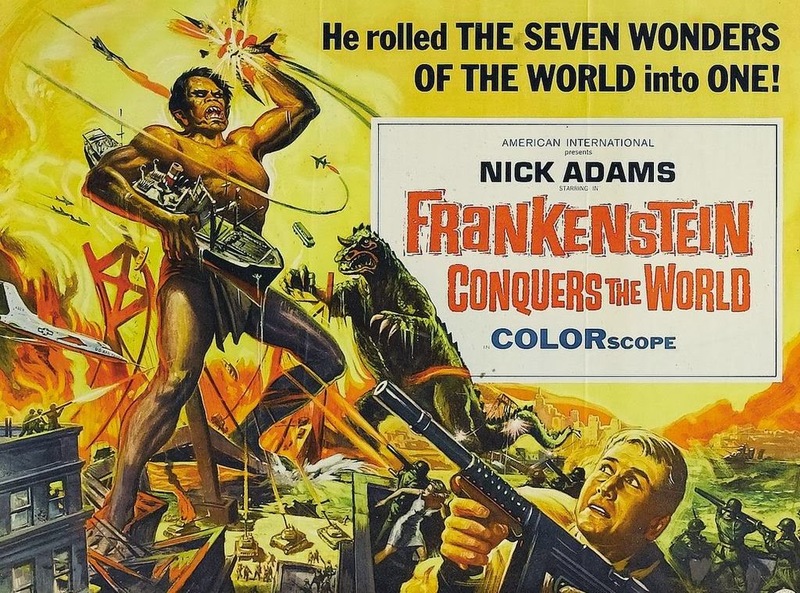 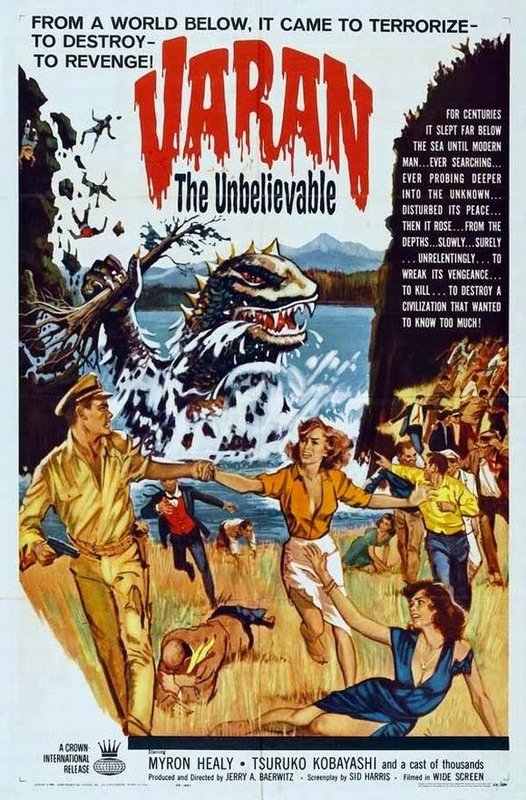 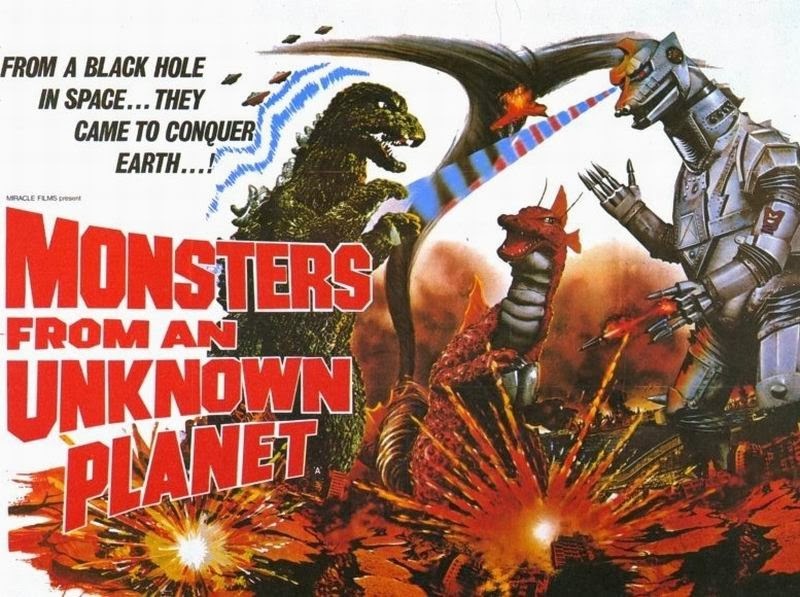 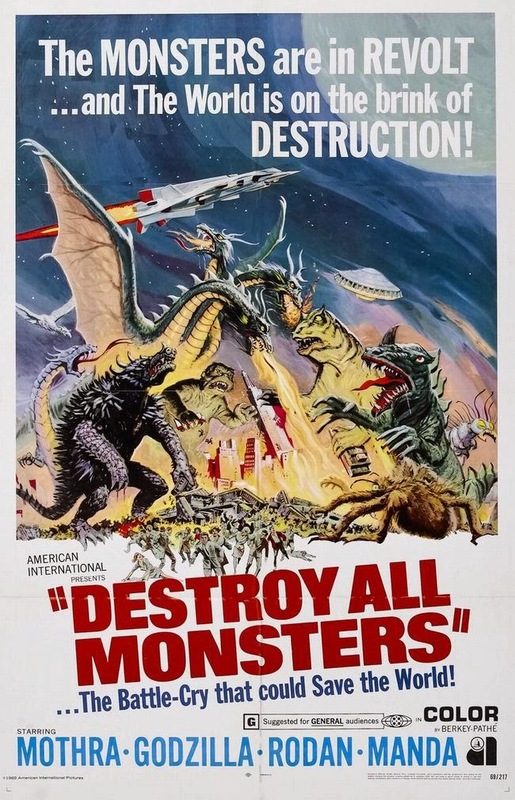 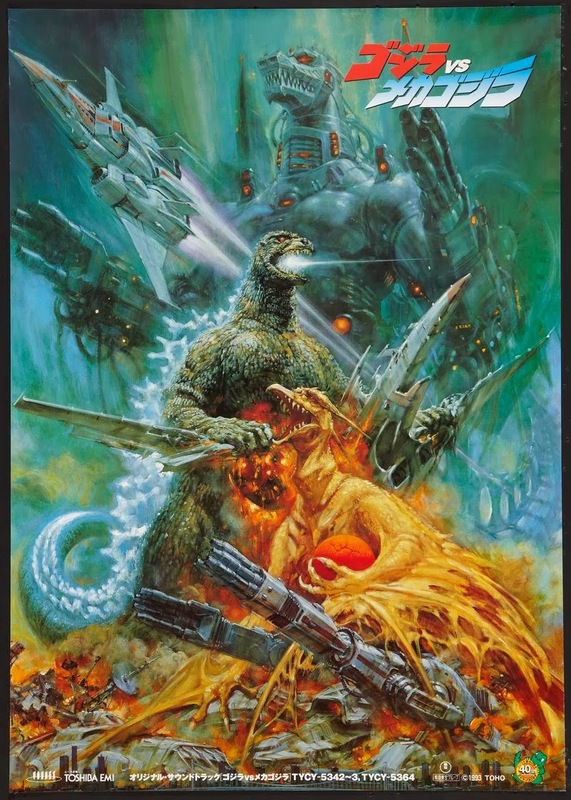 In the film it isn't clearly explained how Godzilla came to be, is it a mutated reptile created by radiation from atomic bomb tests or a prehistoric monster awakened by atomic testing in the Pacific? 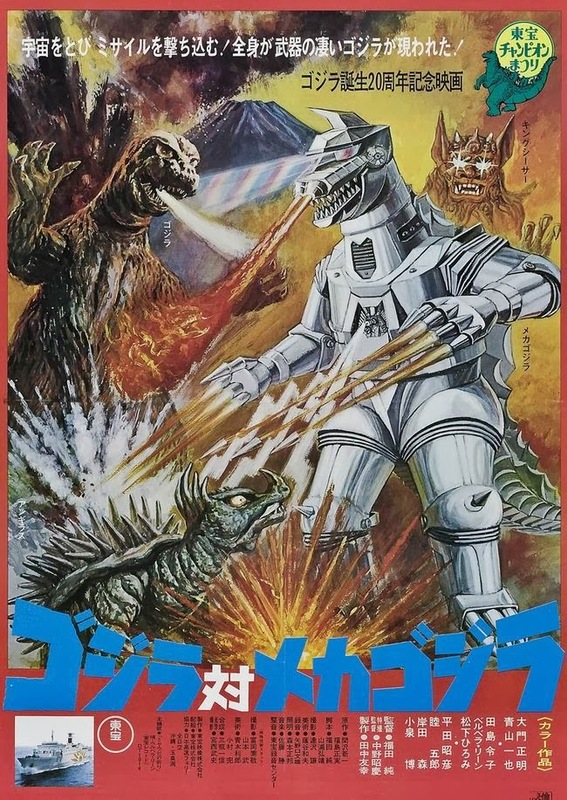 Attempts to provide an origin would appear in future films. 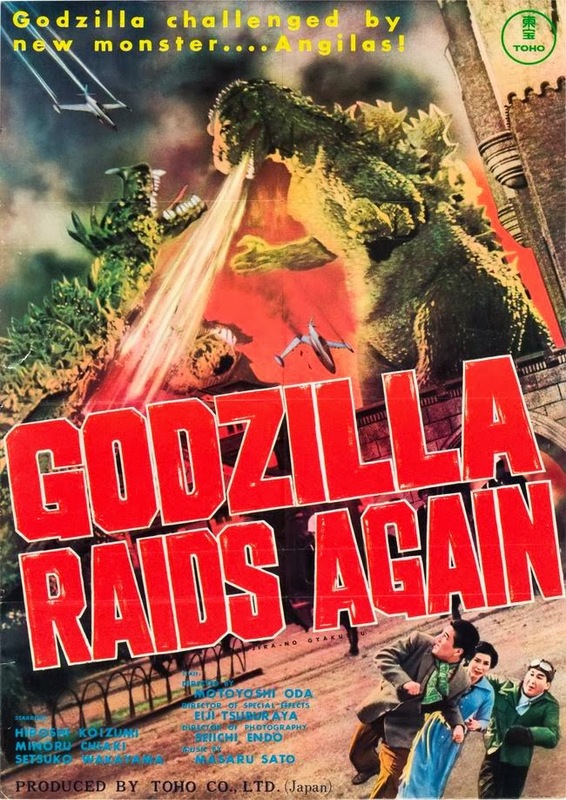 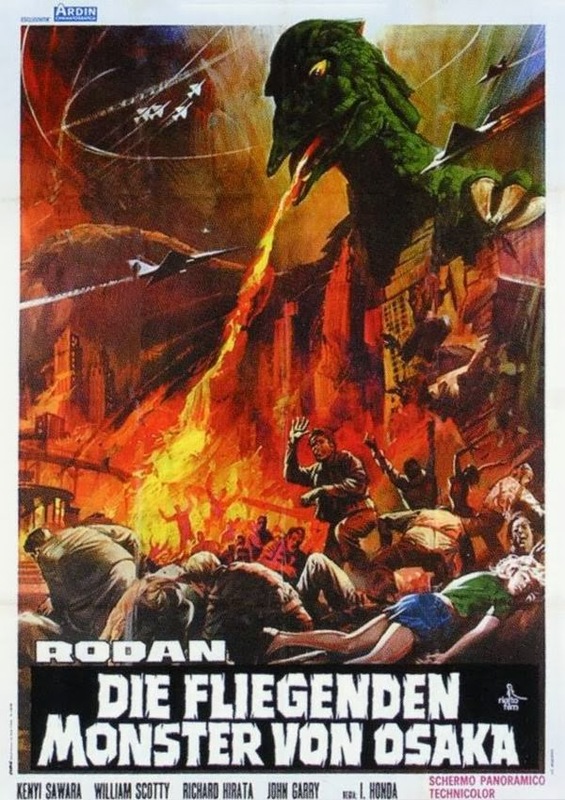 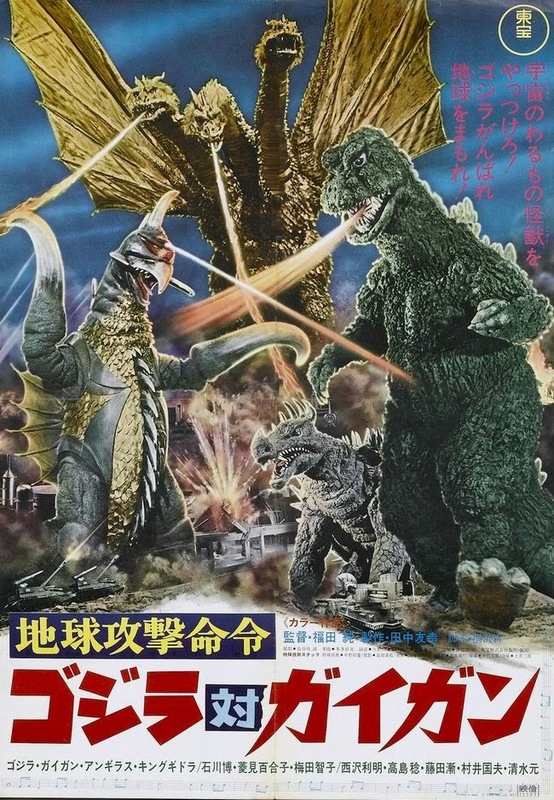 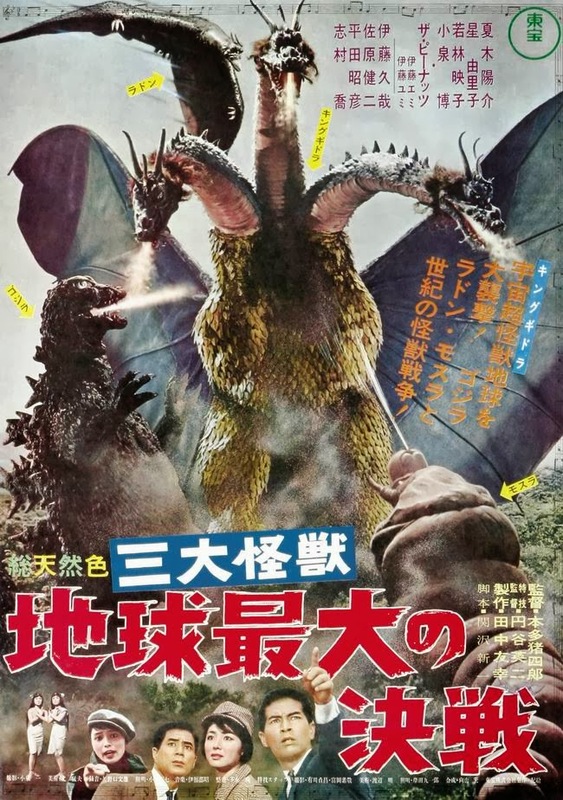 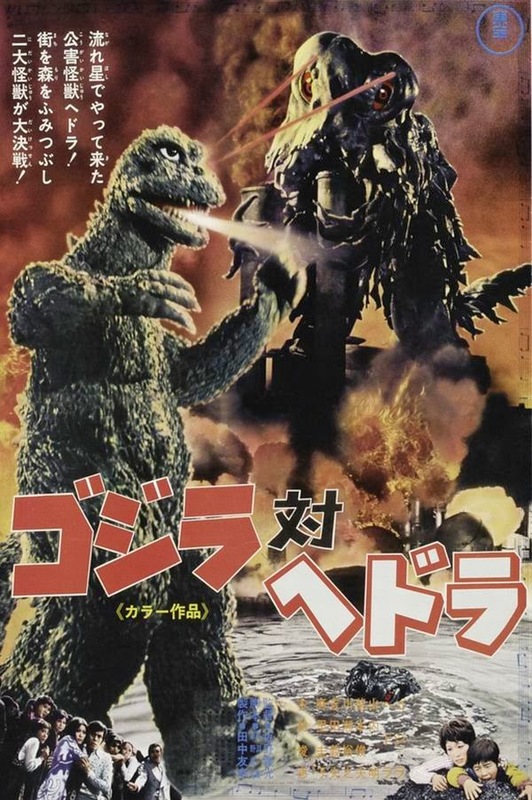 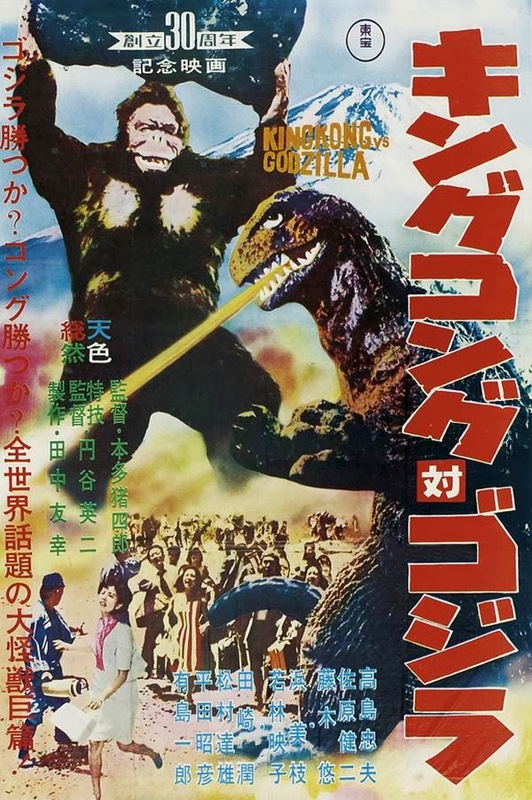 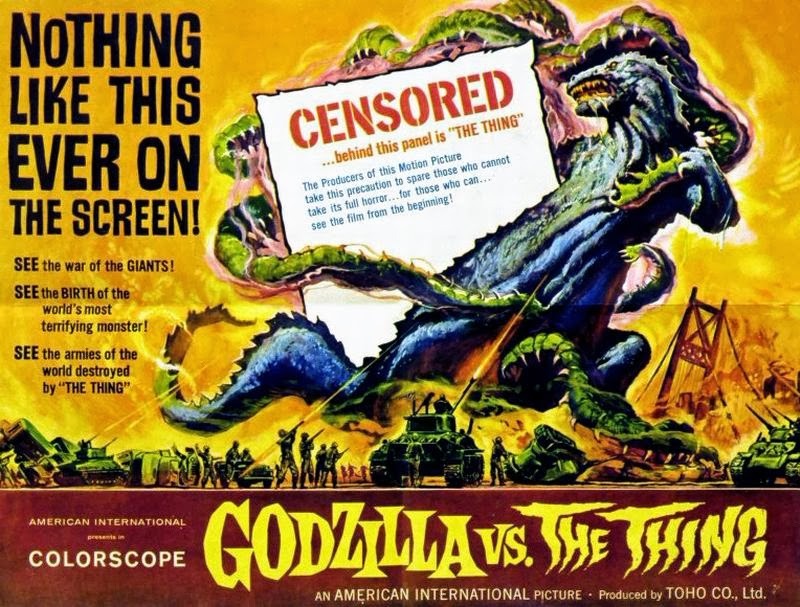 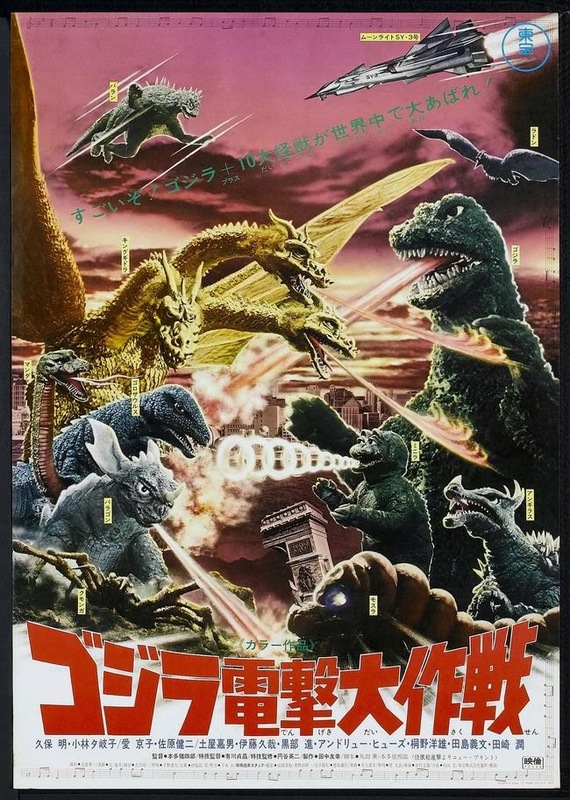 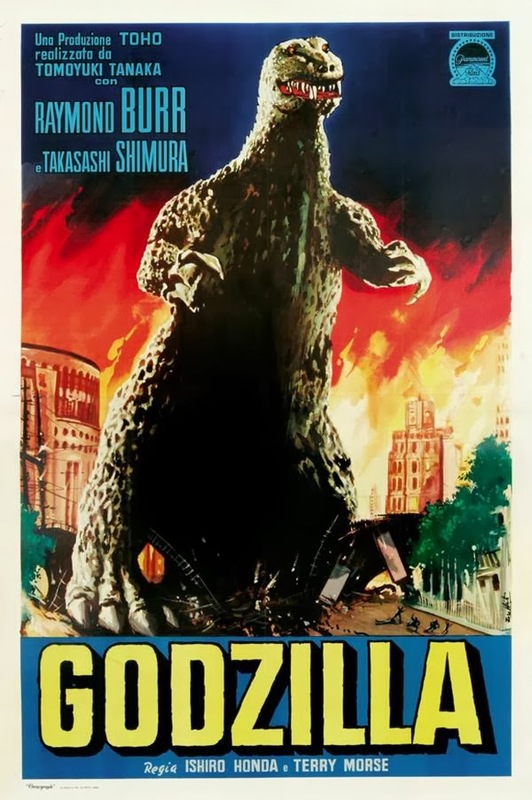 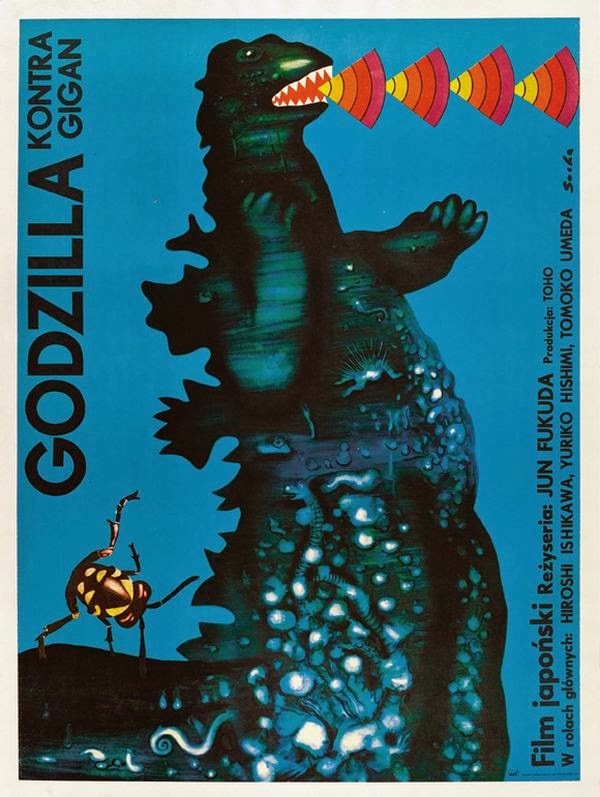 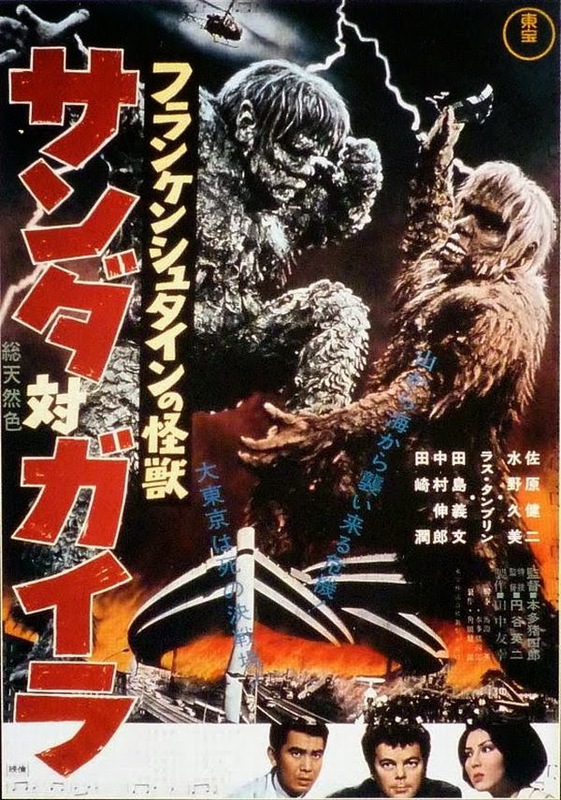 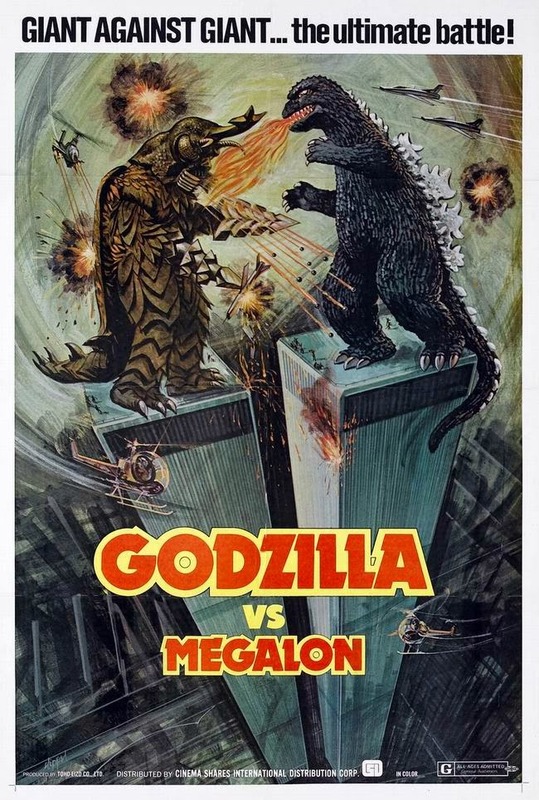 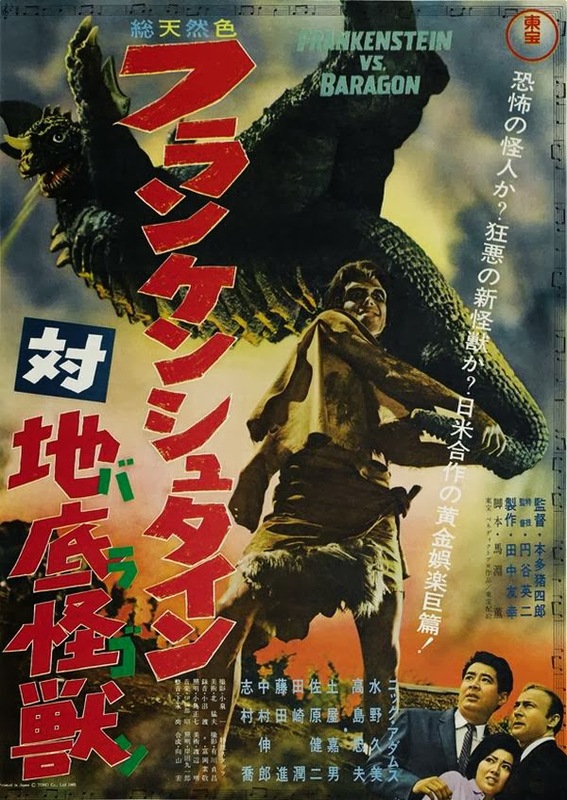 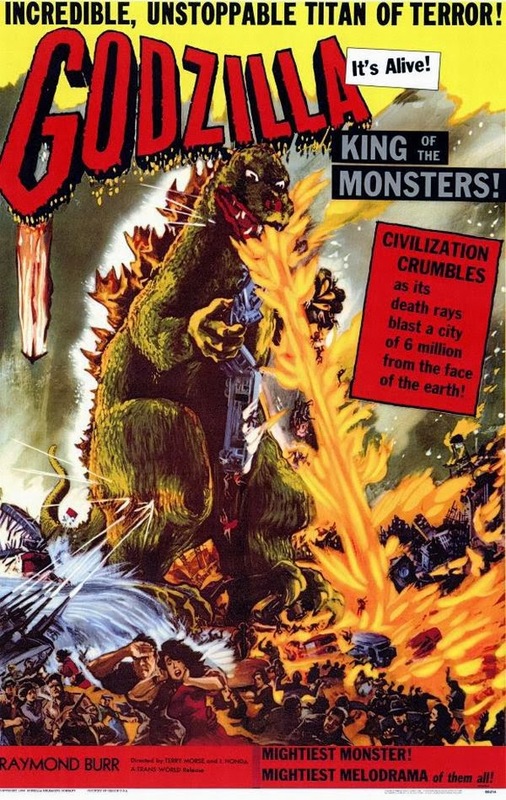 Gojira was re-edited, dubbed in English and released in the USA in 1956 with added scenes featuring Raymond Burr as American reporter Steve Martin, the monster was renamed 'Godzilla' and this version was titled Godzilla, King of the Monsters. 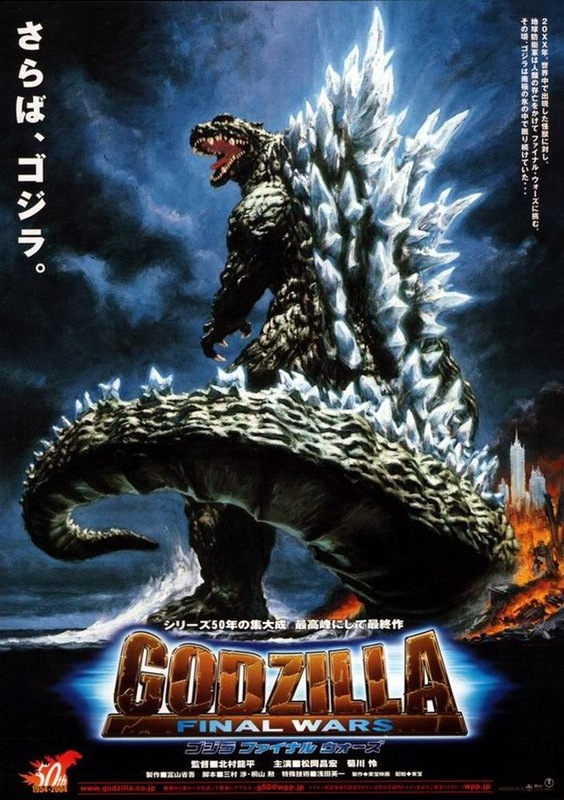 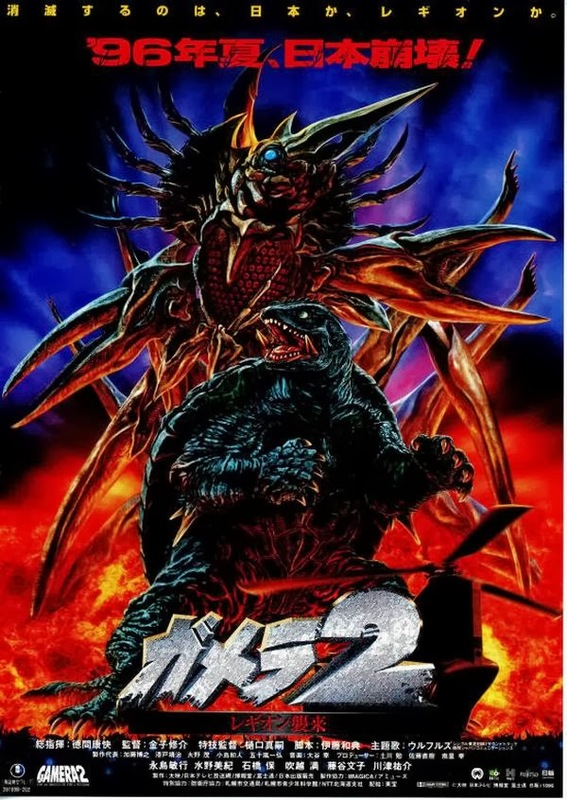 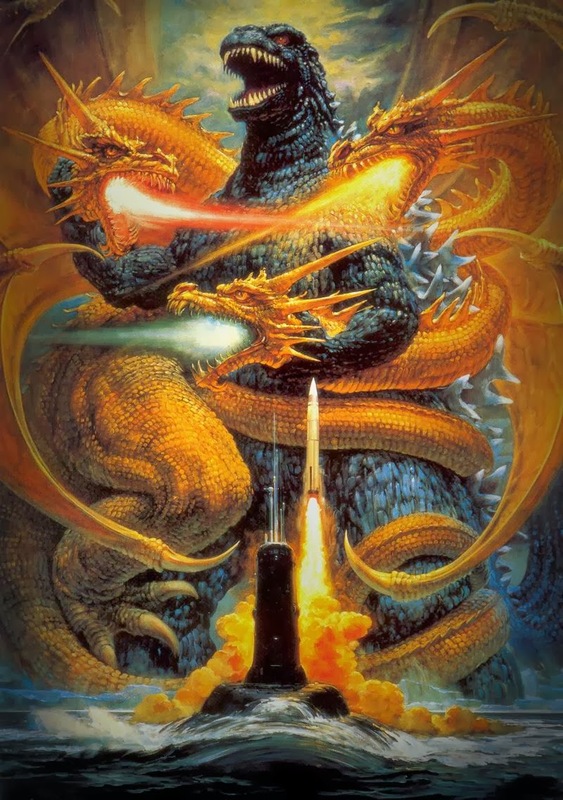 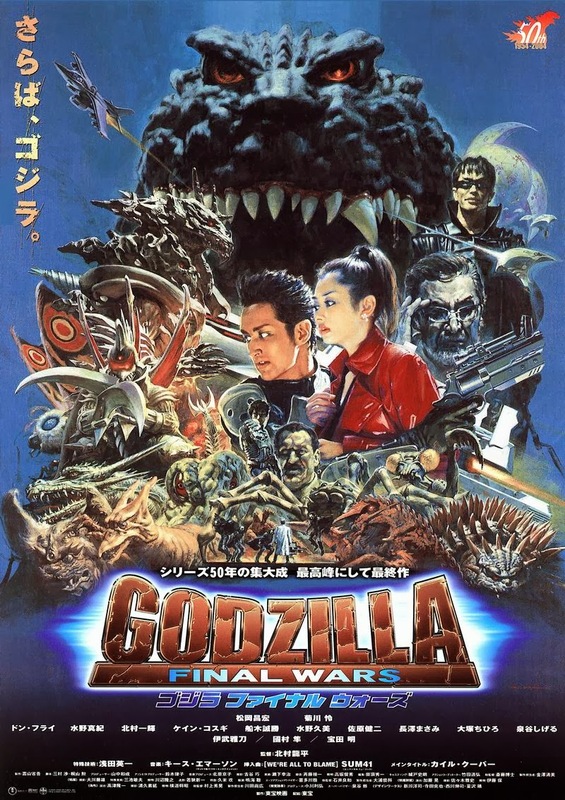 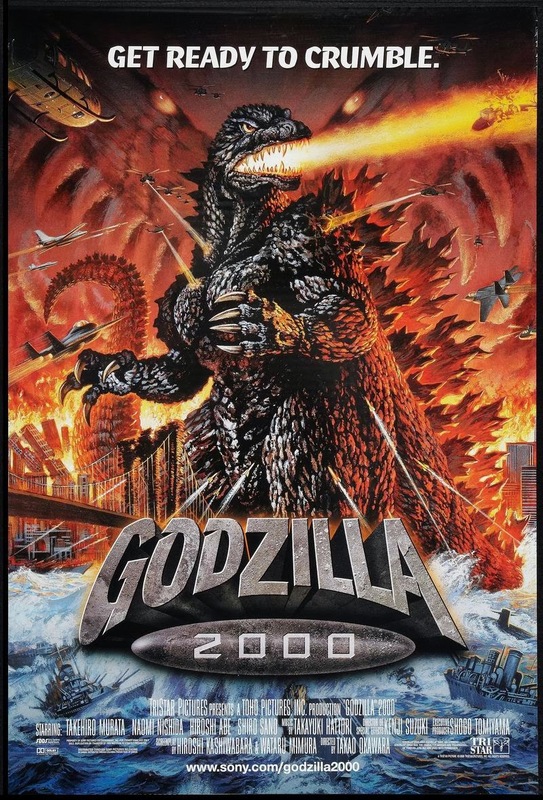 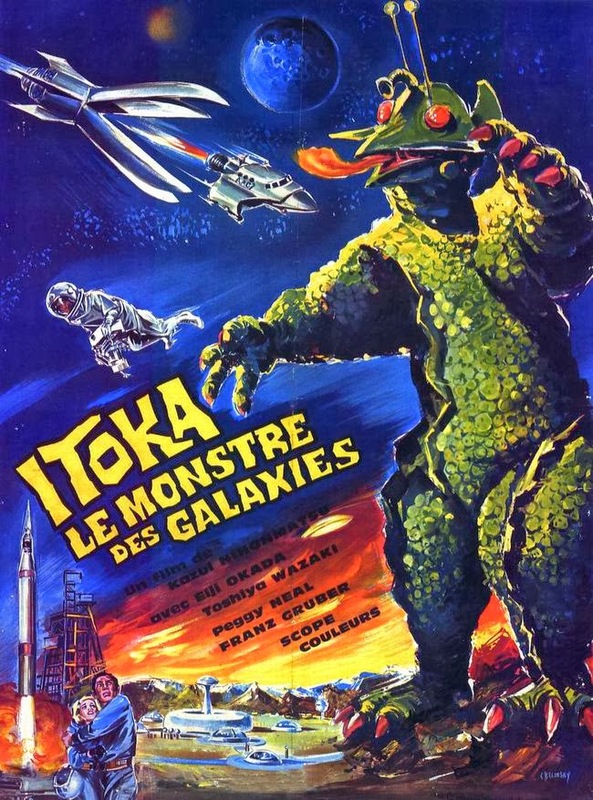 28 Godzilla films were made by Toho studios between 1954 and 2004. 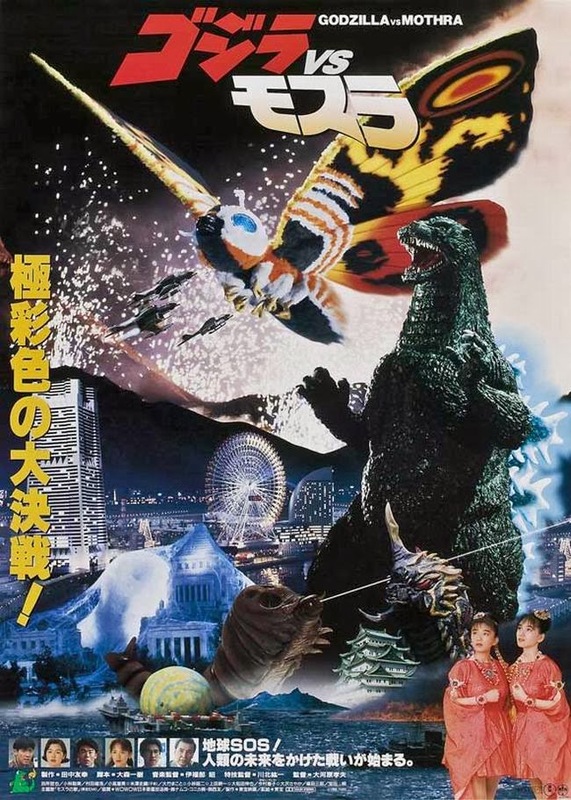 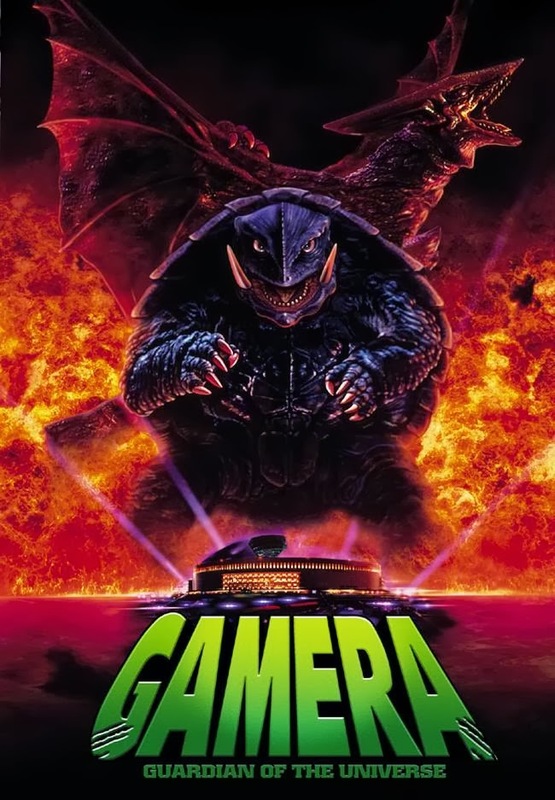 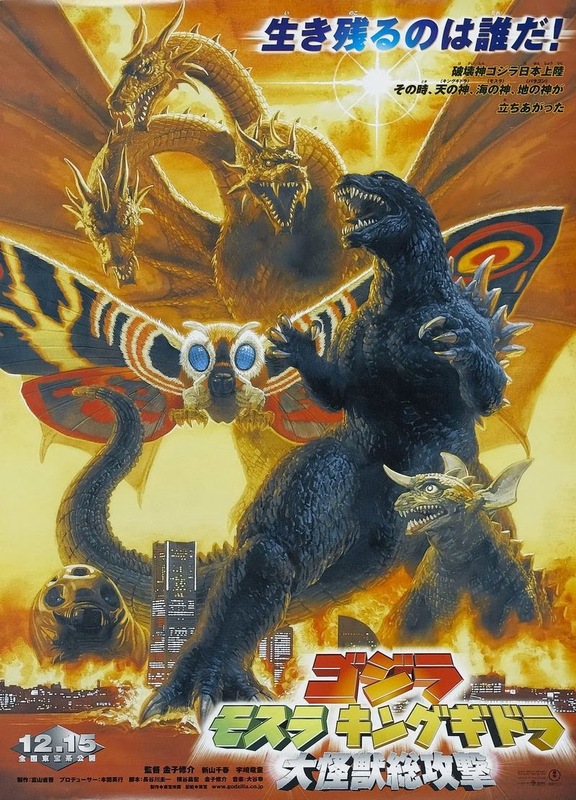 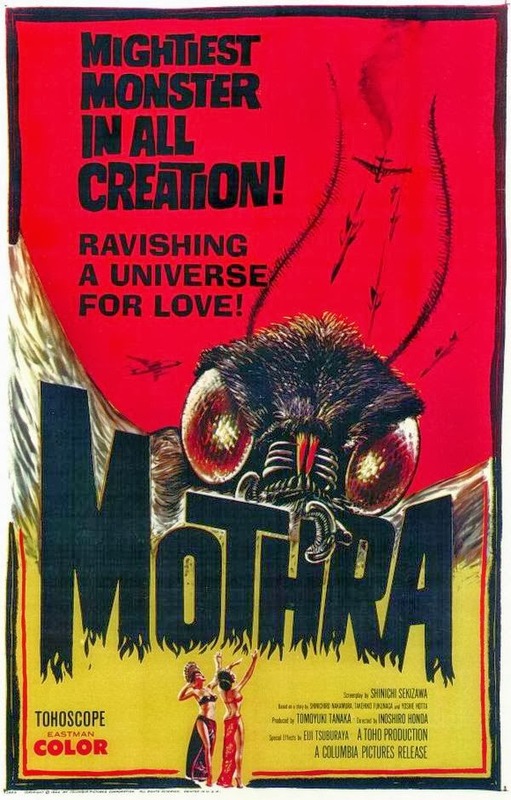 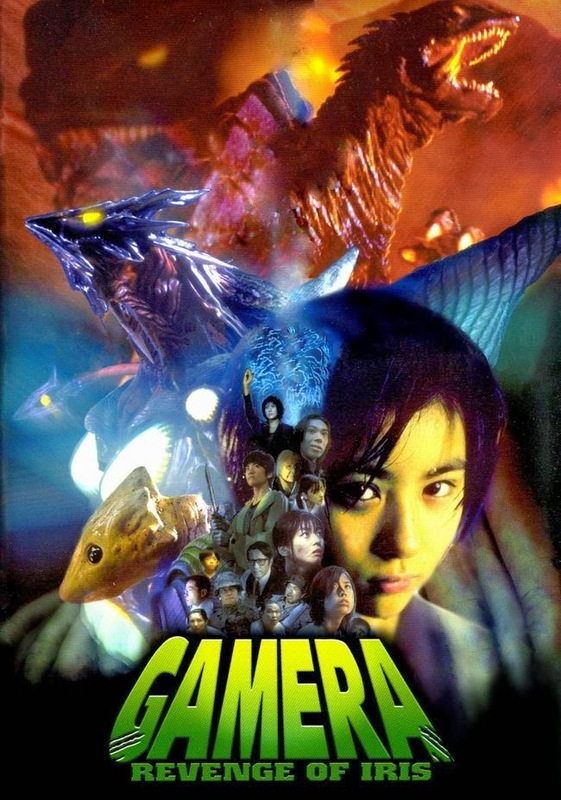 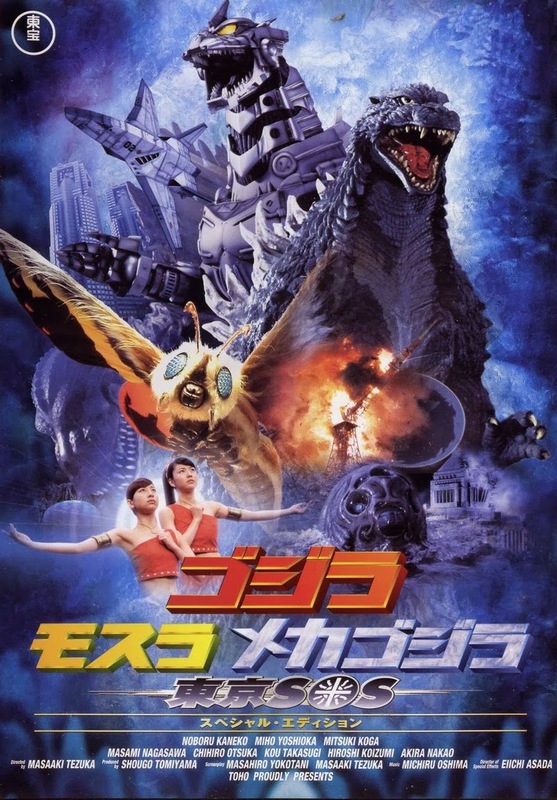 Other notable kaiju include Gamera, Mothra, Rodan, King Ghidorah and Mechagodzilla.